In the fall of 2011, I had a chance to interact with one of Hollywood’s most successful directors, Roger Spottiswoode. In a 45 minutes long conversation, Roger and I discussed about his life, actors and of course about his cinema at length. Here’s an excerpt from that conversation…. 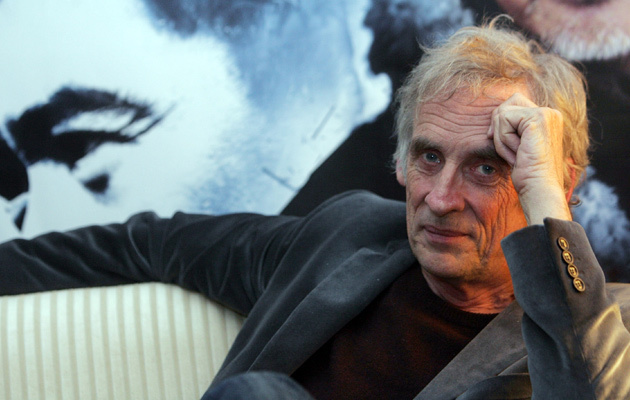 His name may or may not ring a bell, but Roger Spottiswoode has been directing feature films for over nearly thirty years. Spottiswoode’s first film credits were as an editor on Love and Music (1971), Straw Dogs (1971), Pat Garrett & Billy the Kid (1973), The Gambler (1974), and Hard Times (1975). Five years later Spottiswoode returned to the big screen scribing 48 Hrs. (1982) and Another 48 Hrs. 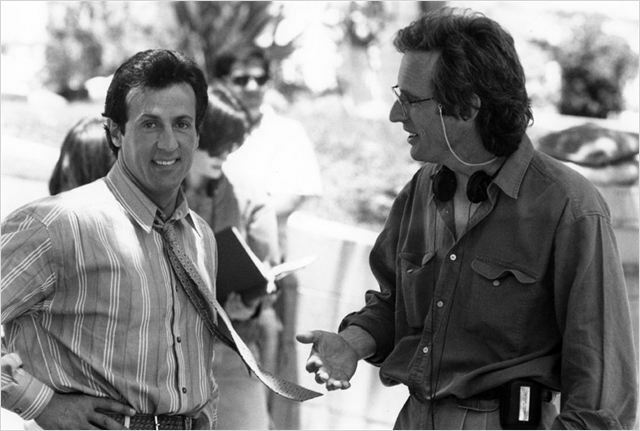 (1990), while accumulating 25 directing credits. Starting with Terror Train (1980) through Shake Hands with the Devil (2007), those directing credits range from such celluloid sludge as Turner and Hooch (1989), Air America (1990), and the James Bond adventure Tomorrow Never Dies (1997), as well as outstanding made-for-cable dramas like And the Band Played On (1993), Hiroshima (1995), Noriega (2000) and Under Fire, which starred the likes of Nick Nolte and Gene Hackman as journalists covering the 1979 revolution in Nicaragua. With a history stretching into different facets of the moviemaking medium, Roger Spottiswoode has been around the boulevard of bloated/bogus/beautiful dreams a few times. I met this ace director at a suburban hotel, which apparently is his third visit to the country. “3 years ago I came here and went to Kerela, where I lived with somebody who was a doctor and was doing her cancer research there,” Roger said. Though it was a pleasure trip for him Spottiswoode revealed that he’s planning to shoot his latest project in India. “The story is about the great Indian mathematician Ramanujan. I’m planning to shoot it in Tamil Nadu, precisely around Chennai.” He said he has decided to sign the southern superstar Siddharth for the role of Ramanujam. As mentioned earlier, Spottiswoode started off his career as an editor, as has been the case with many directors. “I always wanted to be a director, I had to earn my living and I thought I could learn about film making so I got into editing,” he said. 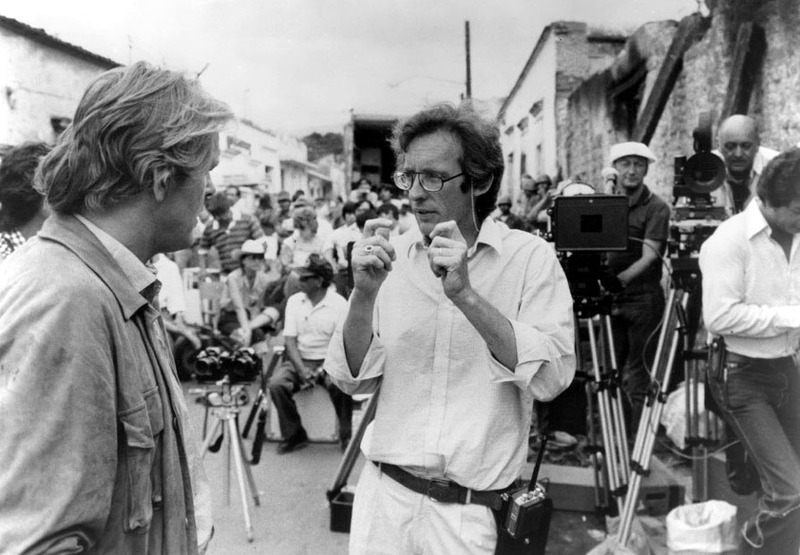 “He used to say that you need to know a film backwards.” By this, Roger explained that Sam used to expect every crew member to know everything about the film, “He was a director who really expected you to bring something to the party”. While he left Sam Penckinpah’s style alone so it wouldn’t look like another of the director’s films, when he became a director he did keep in mind Sam’s style of working. Spottiswoode’s first film was Terror Train and the second was Under Fire. Both films were shot by the legendary cinematographer John Alcott. For a newcomer like Roger Spottiswoode, that was an achievement in itself. Recollecting that moment Roger said, “Terror Train was shot in 25 days, when I got the script, John Alcott had just finished filming The Shining and was not doing anything for that period of time. Luckily, one of my producers knew him and when I met him, he told me that I just have 25 days to finish the shooting so for that he needs to do 30 cameras set-ups a day.” Spottiswoode goes on to say that John Alcott always loved challenges and they developed a certain amount of rapport which later on resulted in signing Alcott for Spottiswoode’s second movie Under Fire.